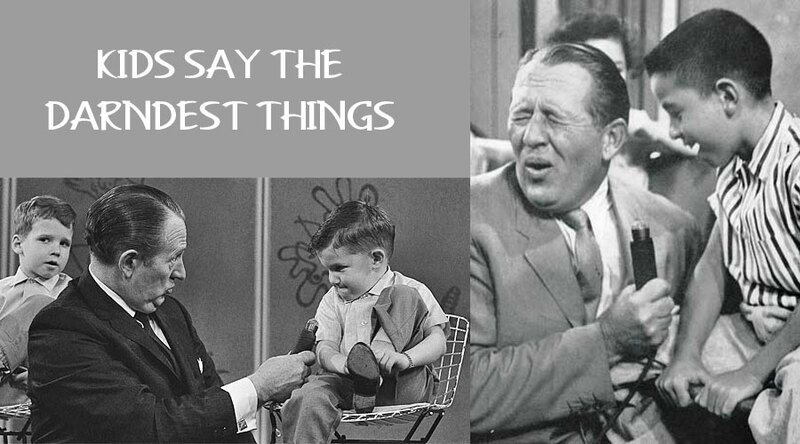 When I was young I use to watch a TV show called “Kids Say The Darndest Things” hosted by Art Linkletter. I absolutely loved this show and watched it till they took it off the air. It never amazed me what kids would actually say on live TV. Not only can kids “say” the darndest things, but they can also ask the “darndest” questions. Lonnie and I had been on a date day yesterday and when we got home Leslie told me Darcie (almost 5-1/2 years-old) had not minded all day long. I looked at Darcie with a frown on my face and looked over at Leslie and said “What do you think we should do with her Mama?”. Darcie immediately looked over at Leslie and said, “I don’t know what we are going to do with her!” in reference to her Mother. I couldn’t help but fall out laughing at Darcie not knowing what she was going to do with her Mother. I can remember when my twin girls, Kim and Kelly, were about 4 years-old, we were at the funeral of my great-uncle. The three of us were standing at the casket and Kelly asked, “When you die are you buried with all your parts?”. I immediately thought, “Where did that come from in a child this young?”. I looked down at the twins and said, “Not always. You know your uncle lost his finger in an accident at work and when he dies he will die without his finger.” The two girls looked at each other like they were telepathically talking to each other. Kelly looks back up at me and says, “What happens to your body when you die?” I thought, “Where is this all coming from?”. I looked back at the twins and said, “The Bible teaches us that from the dust of the earth we came and to the dust of the earth our bodies will return and our spirit will go to heaven with God.”. The twins contemplated on this comment several minutes while the three of us went and sat down. Right after we sat down Kelly looks up and me and says, “Well, if we are made from dust how does that dust get in them pregnant women’s bellies to make the babies?”. Thank God the service immediately started! How do you explain to 4 year-old children how babies are made? I was so shocked this year when I called my granddaughters in Missouri to find out what they wanted for Christmas. For as long as she has been able to talk when I would ask Ayva what she wanted for Christmas and for her birthday her response was always, “I want a pink present”. I was so ready to hear this come out of her mouth this year and when she got on the phone and started giving me a list of what she wanted I was so in shock I forgot to write it all down. 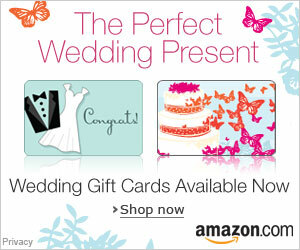 Needless to say I had to get her to repeat her list once the shock wore off of not hearing “I want a pink present”. It was almost heart breaking to hear that she had grown up and no longer wanted a “pink present”. It really made me feel older realizing she was growing up on me.